When camera companies began putting a “record” button on DSLRs, things got really interesting for Rob Whitworth. Is he a photographer or a filmmaker? The ambiguity about his work description does not matter for anyone who has taken a heart-racing, stomach-dropping ride through his time-lapse videos. In his latest, Dubai Flow Motion, viewers will feel shot out of a canon for a three-minute hectic but thorough tour of this sparkling Middle East city. Whitworth’s camera will take you up the tallest skyscraper, send you blasting through its floors to see rooms teeming with life and send you crashing into the sea. 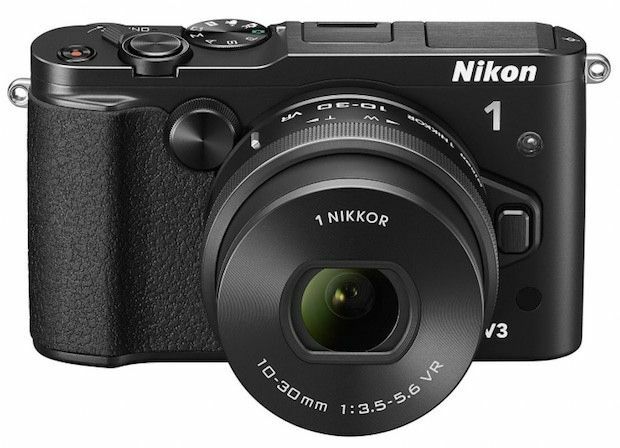 Nikon might be content to lose out to its competitors in every field except SLR bodies and lenses, but it beginning a big comeback, starting at the very top – literally. Two new camera straps – the Quick-Draw and the Quick-Draw S – are made in partnership with Black Rapid, and promise to let you never buy a third-party camera strap ever again. 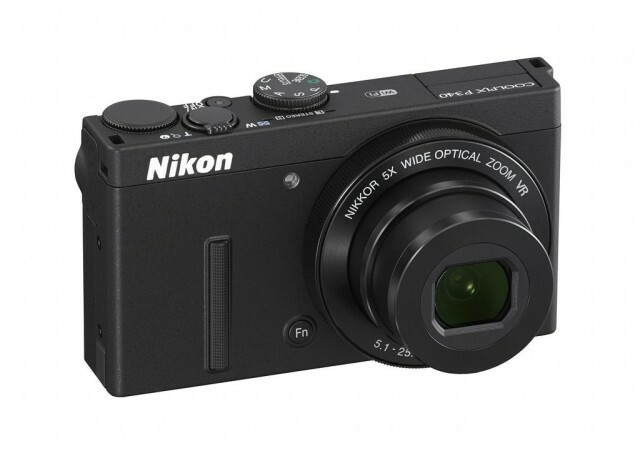 If you got a kid to draw a picture of a camera, that picture would look just like the new Nikon P340, a device that can be accurately described as “boxy, with knobs.” And it’s gorgeous, kind of like then Lenovo Thinkpad of cameras, and despite its diminutive form it has everything an enthusiast would need – except a viewfinder. If you’ve been looking for a way to get professional high-definition results with your photos at lightning speed on your Mac or PC, then look no further. 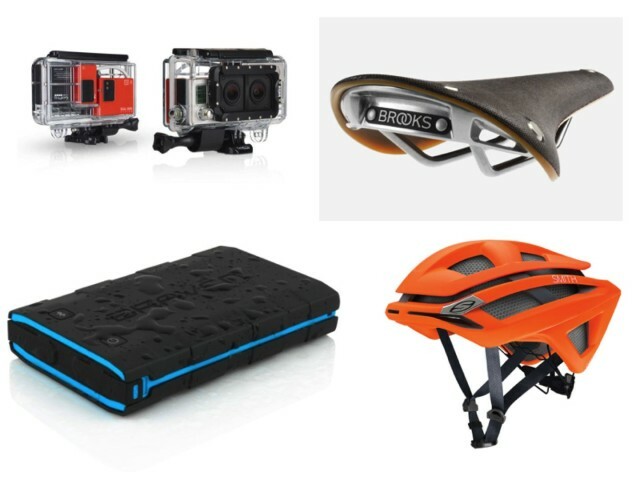 Cult of Mac Deals has your solution – and at a price that’s not going to break the bank, either. 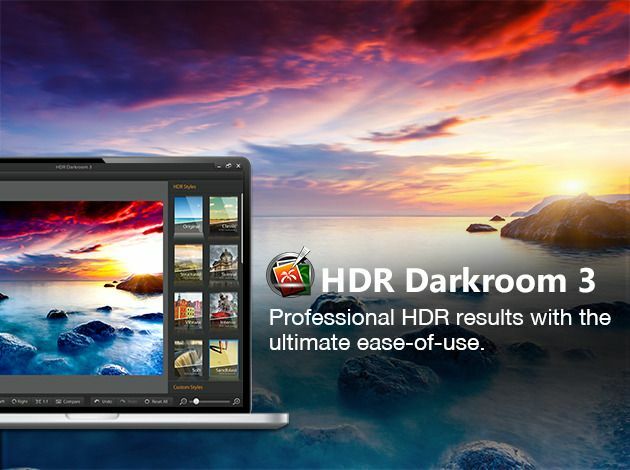 HDR Darkroom 3 is the first HDR software with comprehensive color space management. The developers have created color space management tools with a short learning curve so you can take your photography game to a whole new level. 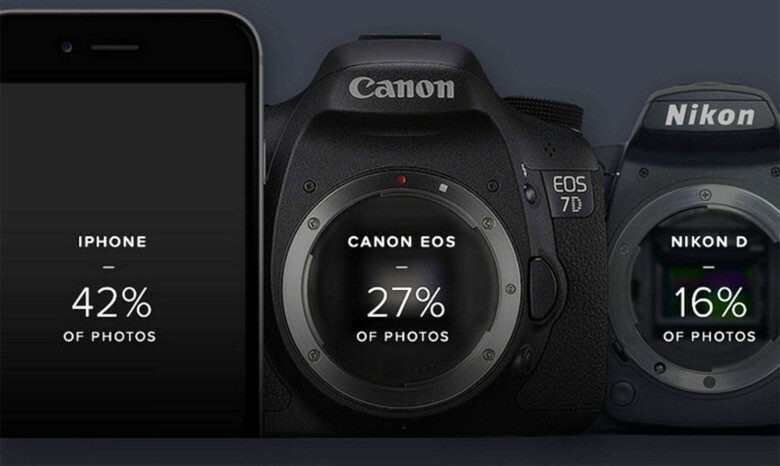 And you can get HDR Darkroom 3 for only $34.99 during this limited time offer. 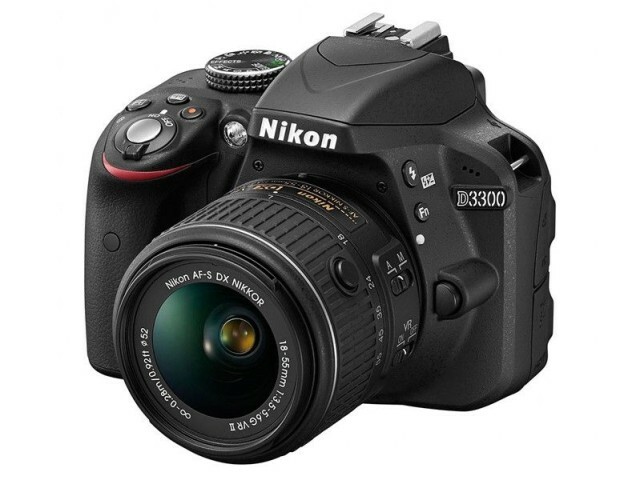 Nikon has chosen the media shoutfest that is CES to announce the D3300 SLR, an update to the – that’s right – D3200. 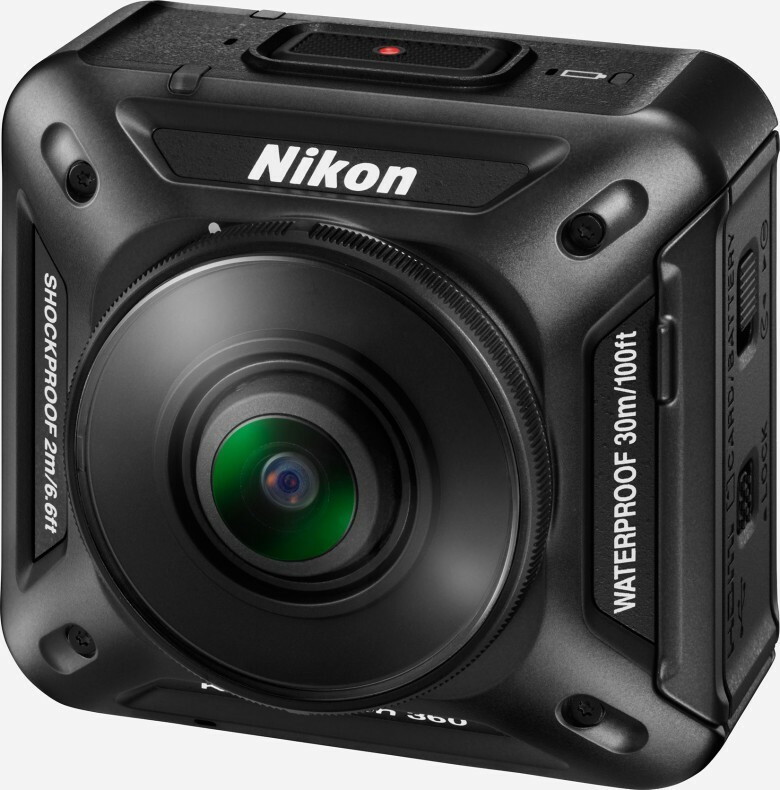 It comes with a new sensor, a faster processor, a different crappy kit lens and this year’s favorite new gimmick: no optical low-pass filter. Wow. 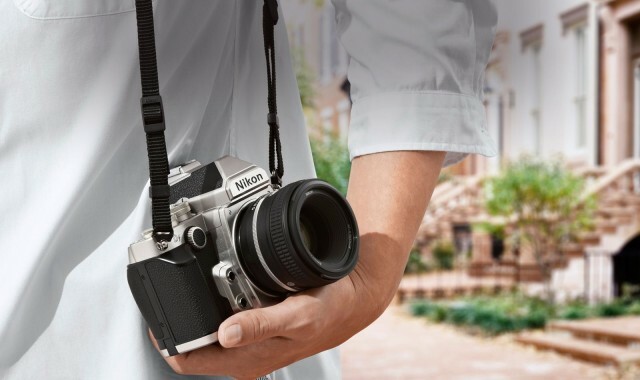 Nikon has finally announced its Df DSLR after a long teaser campaign, and it looks like a winner. It’s a full-frame DSLR with a bunch of retro-style knobs and dials all over its body.